Hytec offers specific repair solutions to multiple industries. 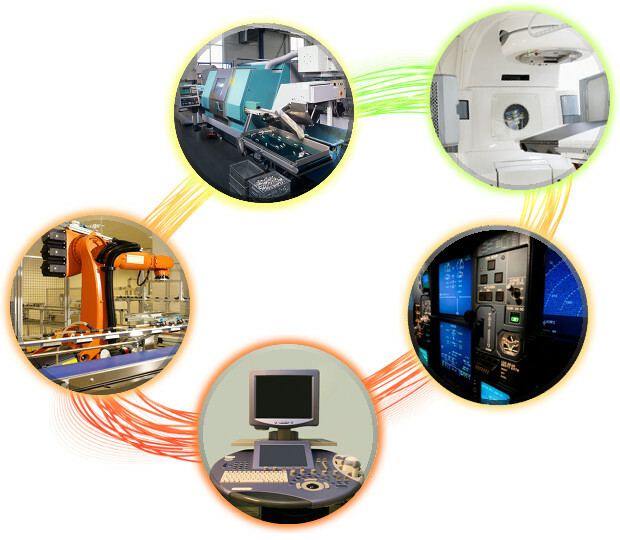 Hytec’s extensive infrastructure and capabilities can help provide cost-effective solutions. Hytec is always interested in expanding our circuit board repair services to include additional industries, and may be able to assist you with your repair and logistic requirements. If you are looking for a quality solution to reduce your service costs, please contact Hytec today.